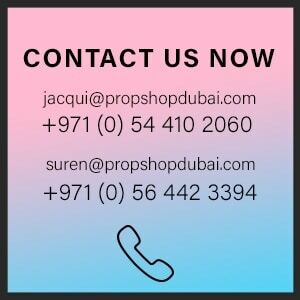 We may not get the snow in Dubai but Propshop Dubai can help you transform your event into a snowy Winter wonderland with our elegant PropshopDubai polar bears! You can enter the idyllic scenes of Winter Wonderland withthese life-sized props. They can be placed together to capture the true spirit of Christmas with the chilly season in full swing. The evenings are going darker and the air is becoming colder and crisper. 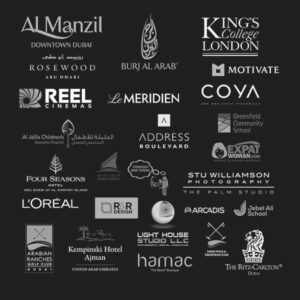 Wrap up warm, the Winter chill has hit Dubai! The easiest way to let your guests step into a Winter Wonderland is to give them something to experience. It’s no secret that a fluffy, white coating of snow brings out the chill in all of us. 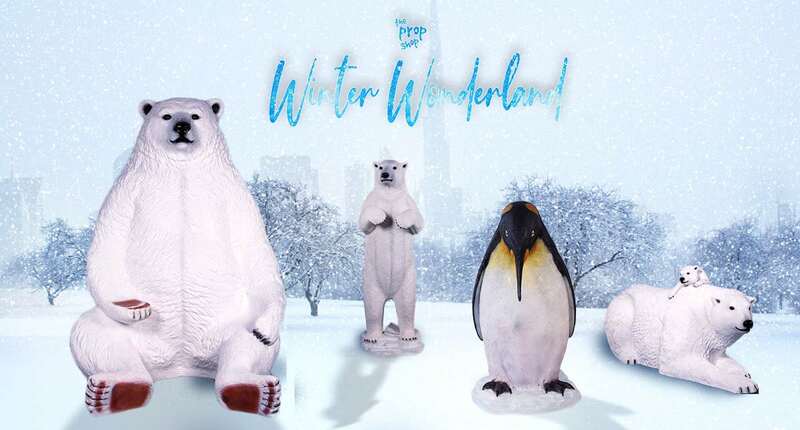 But, having our Propshop Dubai Polar bear (standing, Polar bear (with cub) and giant PeterPolar bear in your event can guarantee a magical and chilled festive fun. These amazing Propshop Dubai Polar bear statues will make your guests feel like theyhave travelled all the way to the Arctic circle! Feeling festive and inspired? Contact us with any inquiries you may have and delight your guests and friends with wonderful WinterWonderland décor, entertainment and installations! Whether you’re a last minute shopper or a dedicated planner, we’ve got you covered in the rush up to Christmas. Season’s Greetings!